On the third Thursday of every month, an open house is hosted by the International Yacht Brokers Association (IYBA). Yacht Management of South Florida, Inc. sponsors a monthly event, Yacht Hop, which is an open house for yacht brokers and other yacht industry insiders. Held near Fort Lauderdale Beach, Yacht Hop sees 20 to 40 yachts for sale from some of the industry’s best yacht brokerages and builders docked at Bahia Mar Yachting Center and Marina. The event is open to yacht brokers, marine industry professionals, and friends – IYBA members and non-members alike. IYBA members can attend for free, while non-members can join for a $20 attendance fee. Attendants enjoy free drinks and gourmet hors d'oeuvres prepared by the event’s official caterer, as well as chefs onboard the featured yachts. Whether you are a sales broker or charter broker, you can see the latest yachts for sale and meet their amazing crews. 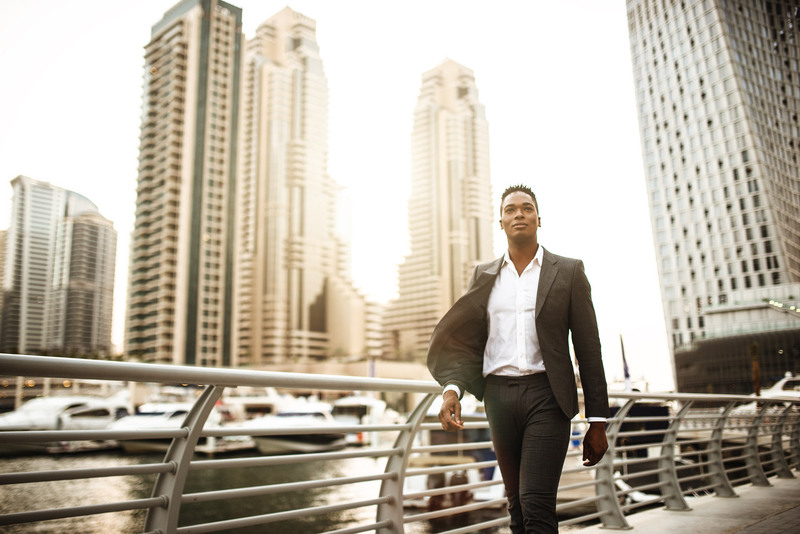 From 3:30 until 7:30 p.m., mingle and connect with other industry experts including some of the yacht managers from Yacht Management of South Florida, Inc. 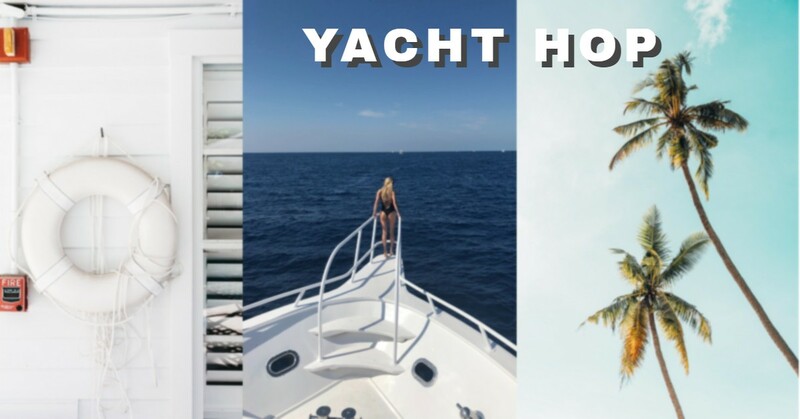 In addition to viewing a collection of luxury yachts for sale from some of the top yacht brokerages and builders, Yacht Hop is also a great opportunity to network with a wide range of industry professionals in a relaxed setting. This is one of the many reasons why Yacht Management of South Florida sponsors this monthly yacht brokers open house – it’s a great way for us to reach out to and connect with yachting professionals, such as yacht brokers, builders, captains, and crew. Yacht Management of South Florida is proud to sponsor this event. Our yacht management company provides special offers on our boatyard and marina services to those who attend Yacht Hop. At the closing of each event, we give away a free raffle item to one lucky winner. Better yet – we will often give out “Free Haul” cards to yacht brokers we get to meet during the event! Don’t hesitate to come up to one of our yacht managers to learn more about the yacht management and yacht maintenance services we offer at our own Fort Lauderdale marina and boatyard. To keep track of IYBA events and RSVP to this month's Brokers Open House – go to their online calender. Just click on the upcoming Brokers Open House and fill our their RSVP form. Yacht Management of South Florida, Inc. sponsors, hosts, and attends multiple yachting events throughout the year. We’ll keep you up-to-date on upcoming yacht broker open houses and other industry events our yacht management specialists will have a presence at – just enter your contact information, as well as some details of your current or preferred boat below.